Regardless of where you might fall along the spectrum of embracing or lamenting our current streaming dominated era of music consumption, our current digital age does empower artists to present new music to listeners more seamlessly and expediently than ever before. And this is precisely what Norah Jones has been doing for the past year, releasing a new single every few months on average. 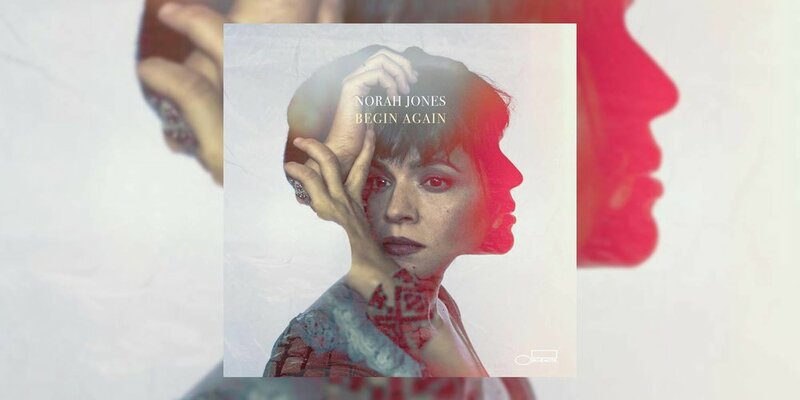 Now, with the proper follow-up to her 2016 album Day Breaks yet to be formally announced, Blue Note Records has wisely decided to compile a set of seven recently recorded tracks in the form of the Begin Again collection, slated to arrive April 12th. The percussive, piano and horns blessed “Just A Little Bit” is the latest teaser from the forthcoming compilation, following the previously released “My Heart Is Full,” “It Was You,” “A Song With No Name” and “Wintertime.” Listen to all five tracks below and be sure to mark your calendars for Jones’ upcoming North American summer tour that kicks off June 18th in Pittsburgh, as preceded by a string of April dates in Australia and New Zealand.